Summer is coming. Single color hair seems to be less enthusiasm to match with the hot summer. You can see most celebrities are leading the trend. To have a characteristic and vitality colorful hair look, in a set of cool and lavish outfit, no matter for street photography or evening parties, they catches so many films. 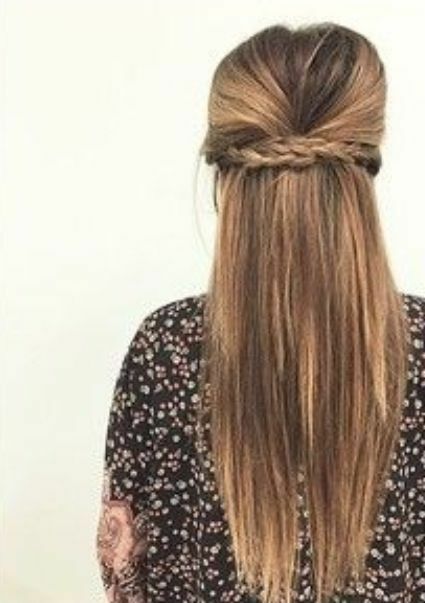 One kind of colorful hair look but simple and formal is the match hair looks of #4 medium brown and #27 strawberry blonde. 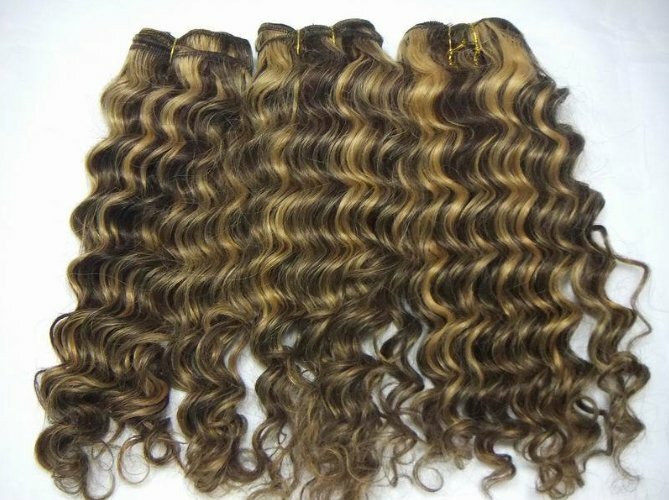 They can be #4/27 mixed hairstyles at different colors mixed ratios, #4 and #27 ombre hairstyles at different colors ombre ratios, or #4/27 highlight hairstyles. 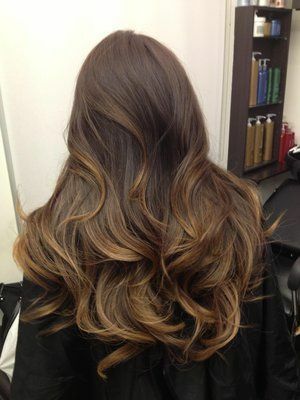 However, to create a charming colorful hair looks would need dyeing and heating on the hair, which can harm the hair. And to keep the look or change into other looks, repeat dyeing and heating are necessary, which will do much harm to the hair and even to health. 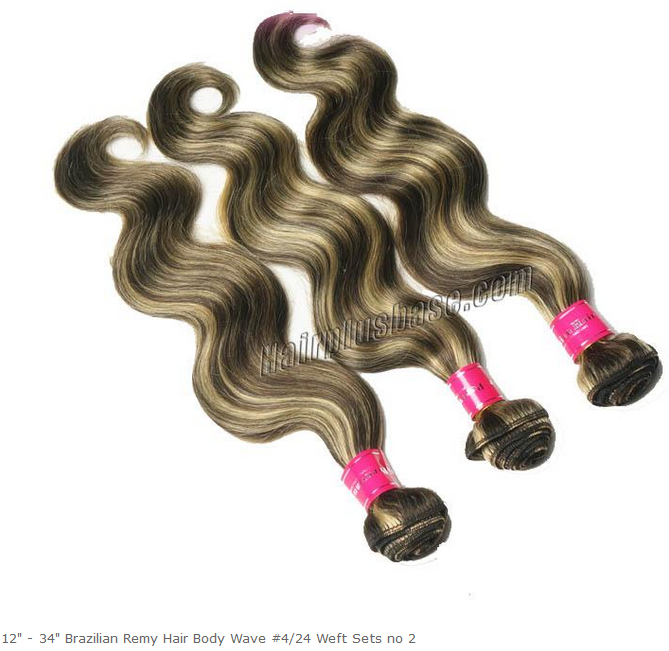 To follow the trend in a healthy and safe way, you can turn to #4/27 medium brown and strawberry blonde mixed hair extensions and wigs, or #4 and #27 medium brown and strawberry blonde ombre hair extensions and wigs. 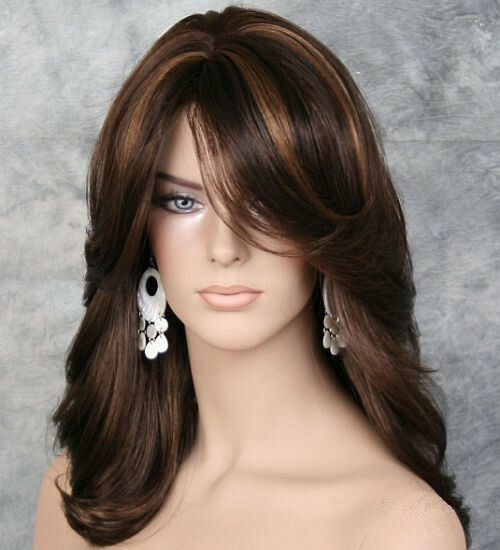 Besides, to create a new hairstyle with those hair extensions and wigs can just be done within less time, even minutes. 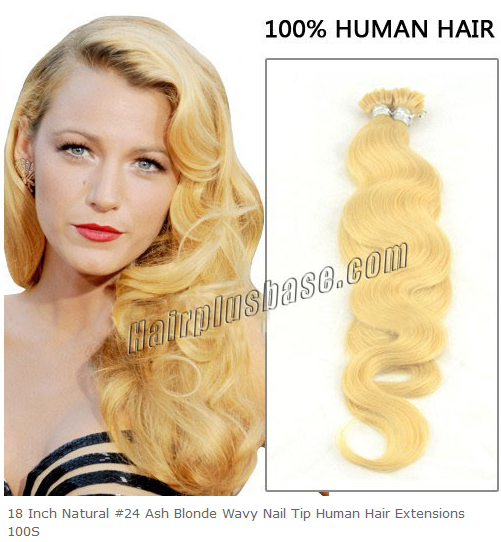 So many people are keen to have a beautiful blonde hair look. 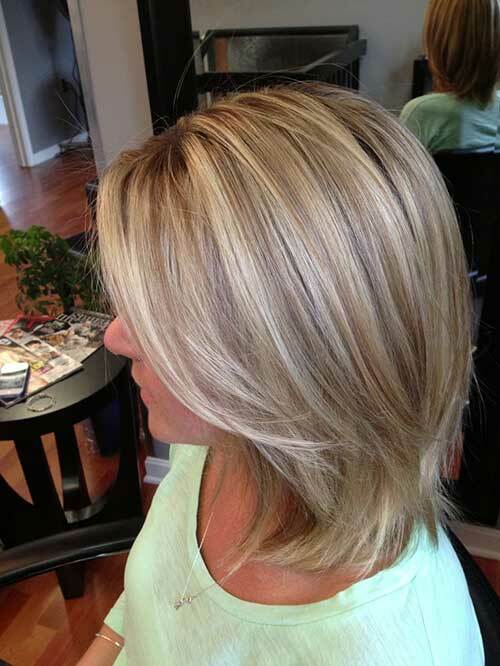 And with a cool blonde hair look, you would look relax and lessen the hot feeling in sunny hot days. #24 ash blonde is one kind of blondes. And it is also endowed with ash element, being a subtle color. It can be naturally matching with many colors, relieving the clash among colors. Therefore, #24 ash blonde hairstyles and hair assistants are catching more and more attention. Even our most awards winner on 2015 Billboard Music Awards, Taylor Swift, loves the #24 ash blonde hair. 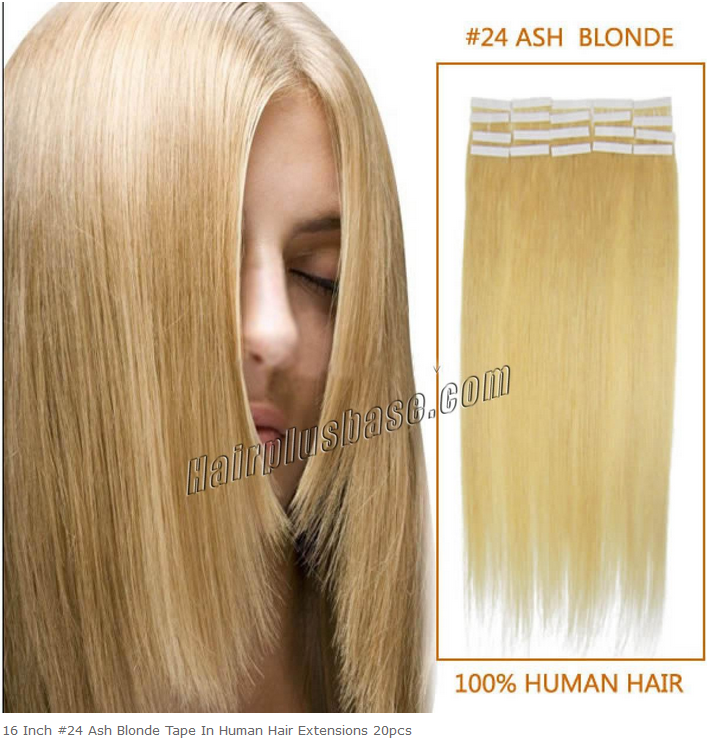 Would you need #24 ash blonde hair extensions or wigs to help you create your own cool ash blonde hair looks? You could scan those ones. 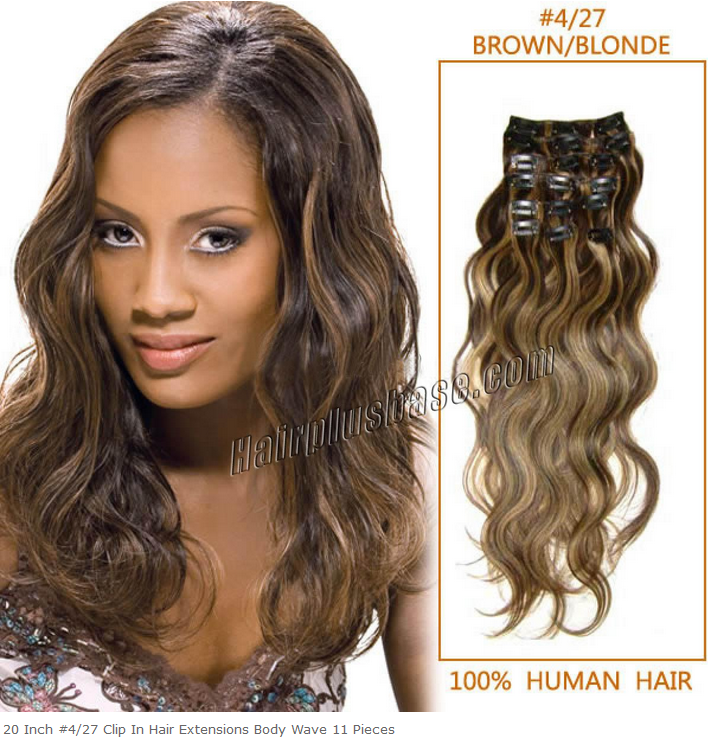 Of course, to have the pure ash blonde hairstyles may not meet your requirements. Meanwhile, to be fashionable, you could attempt ash blonde mixed hair, ash blonde ombre hair or ash blonde balayge hair. Look! Those hair looks are unusual, right? 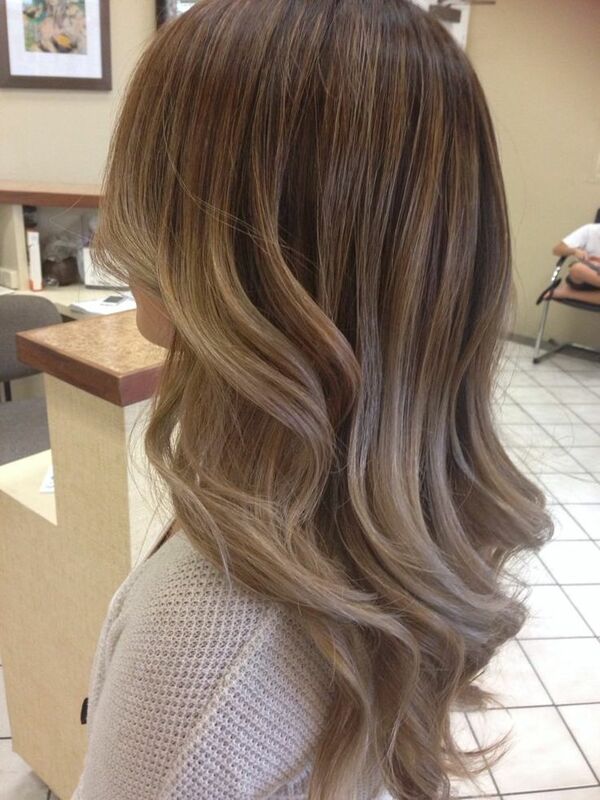 You can also get your own chic and dyed ash blonde hair without dyeing. We could offer the high quality customization. Or you could get what you would like by inspired from those hair and looks.